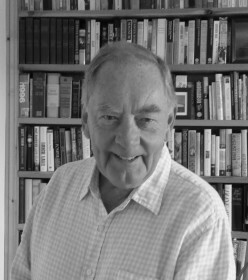 Russell Miller is an award-winning journalist based in Britain whose work has appeared throughout the world. 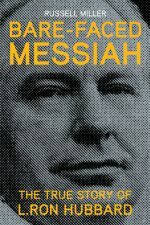 He is the author of 15 acclaimed books, mainly biographies, including Bare-Faced Messiah. He has only been sued once – by the Church of Scientology.